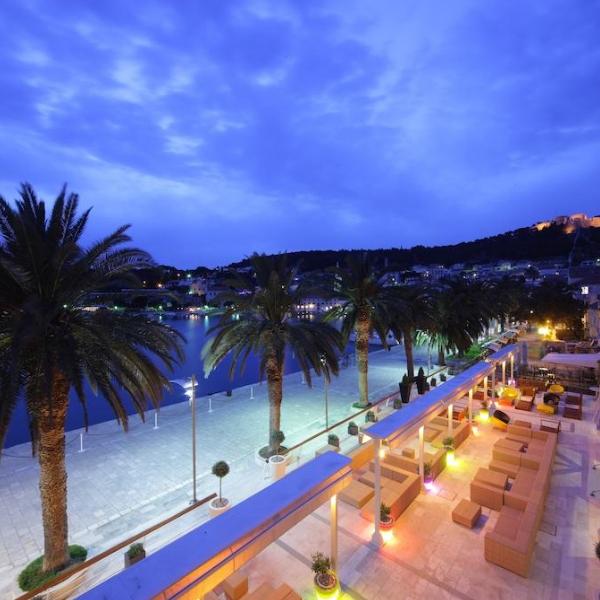 Book your holiday to Croatia at the Riva Hvar Yacht Harbour Hotel, a modern 4 star hotel situated on a prime position on the most popular promenade in jet set Hvar. 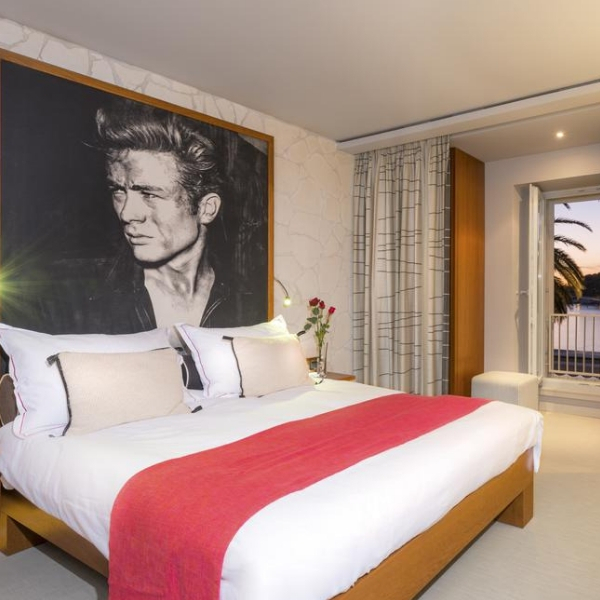 The stylishly modern décor of the chic boutique property is inspired by classic Hollywood glamour and offers comfortable and spacious accommodation in the heart of the bustling tourist community. 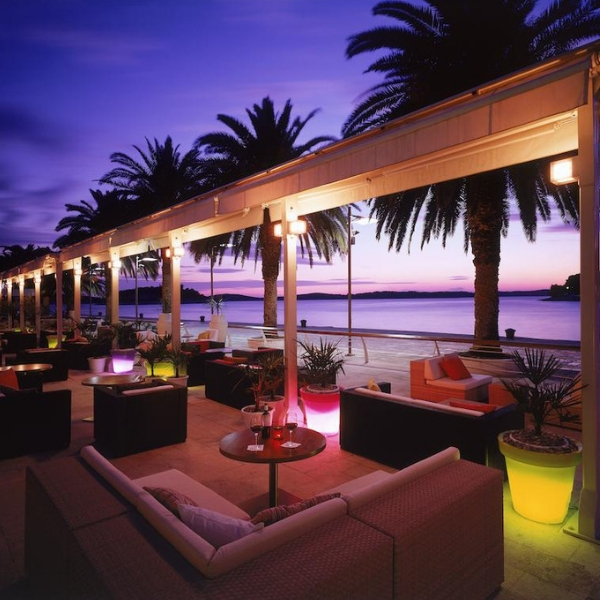 The Riva Hvar Yacht Harbour Hotel is a luxuriously modern property conveniently situated in the heart of jet set Hvar. The hotel is located directly on the main promenade and provides easy access to the local area and historical and cultural places of interest. All of the stylish and spacious air-conditioned rooms at the Riva Hvar Yacht Harbour Hotel have individual themes, and are beautifully furnished and equipped with a wealth of state-of-the-art technology and amenities. On arrival guests will find complementary wine and chocolates in their room. The unique boutique hotel experience extends to the on-site a la carte restaurant where diners can enjoy innovative cocktail creations and gastronomic delicacies inspired by Hollywood. There is also a waterfront terrace boasting exceptional views of the crystal clear Adriatic Sea. 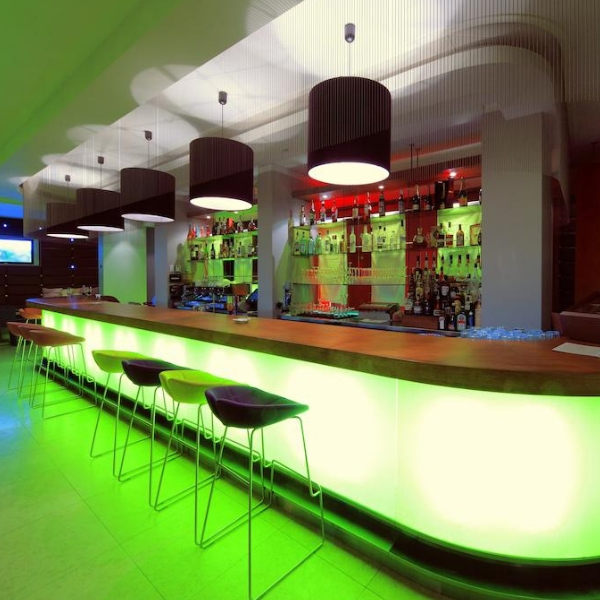 Although there are no on-site leisure facilities the hotel’s premium location ensures easy access to watersports facilities in the local area. Guests of the hotel can enjoy free use of the rooftop pool at the neighbouring Hotel Adriana, plus a 10% discount on all Sensori Spa treatments and services.